Tianle Photonics dedicates its whole effort and intelligence to the producing and manufacturing of scintillation materials, laser materials and related appliances. 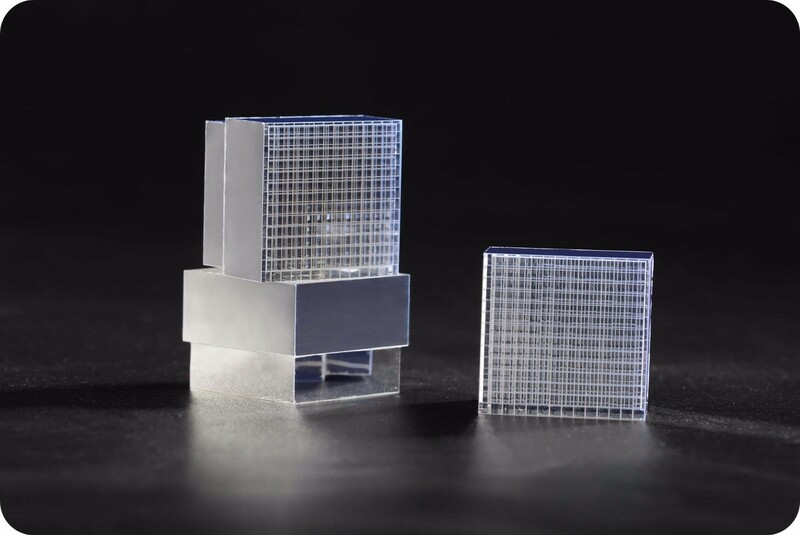 The products of Tianle Photonics are mainly used in medical imaging systems such as PET/CT scan system, neutron sensor and oil detection equipment. Copyright © 2015 Sichuan Tianle Photonics Co., Ltd.. ALL Rights Reserved.